Running a print shop is a great way to meet some of the most amazing and talented people in the world. 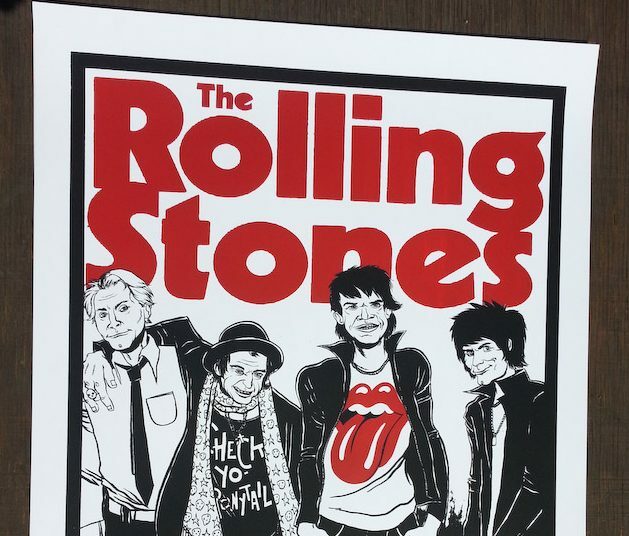 IHEARTCOMIX designed this beautiful poster for The Rolling Stones which we here at Level Press had the pleasure of printing over the past weekend. 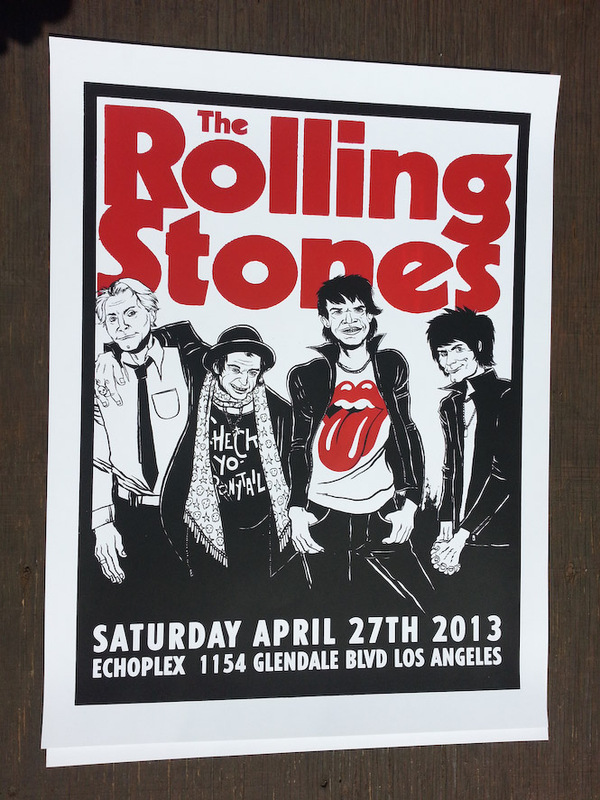 The stones announced they were playing a super secret show before their main tour and decided to perform at The Echoplex in Echo Park. To see some pix and video from the show peep IHEARTCOMIX website. 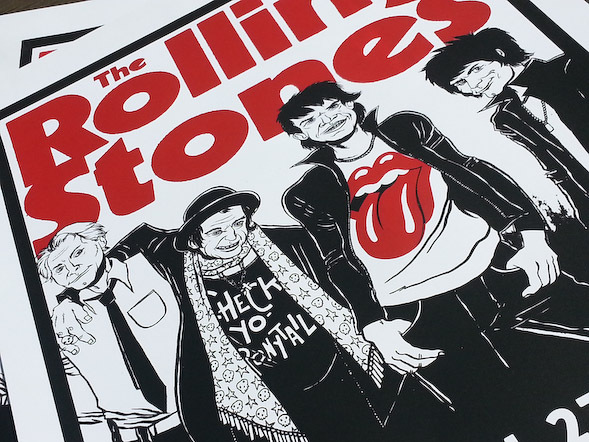 The poster was printed on 110lb French Paper using the best inks made by Permaset.